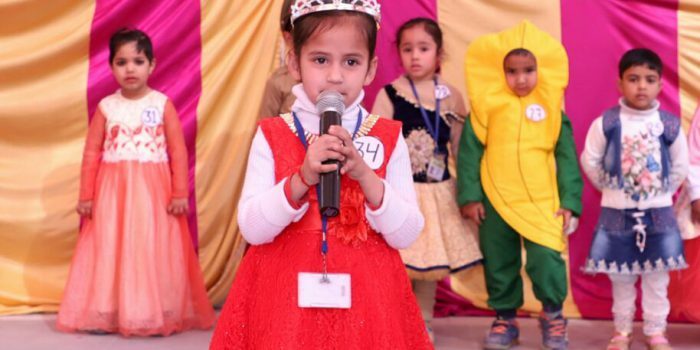 Blossom Convent schools had organized most magical and fun-filled ‘Baby Show’ on 10th feb (Saturday) at school campus. Baby Show is a show that showcases your child’s hidden talents and antics. 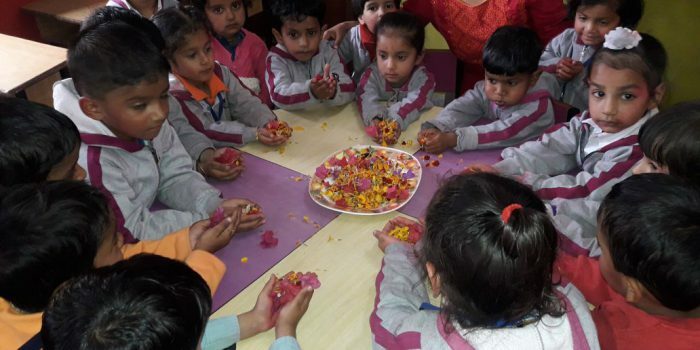 Today blossom convent school celebrated the Hindu Festival Holi. The children wore bright clothes and student spent the time doing lots of activities do to with colour. Student created multicoloured hand prints using paints, student coloured pictures and made cards.